1.Because of our solid industrial chain, most of the ceramics are available in stock,we could supply you at any time. 3. We accept personal customized styles according to your requirements. 5. We provide a good after-sale service. 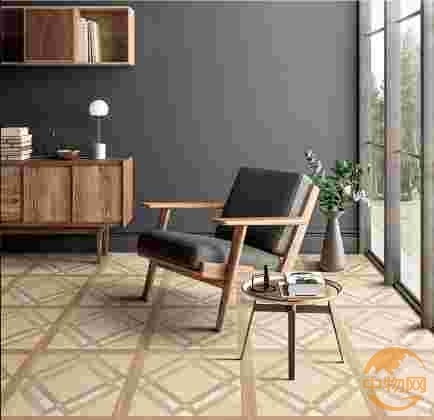 Zibo Honor Ceramic Co.,Ltd whose factory is located in Tianjin Province is a professional ceramics manafacturer , and have no less than 12 years experience in the ceramic tiles field. Zibo Honor Ceramic Co.,Ltd has a very professional design team that is why we accept personal customized styles according to customer's requirements.And we believe Zibo ceramics is your best choice. We have a very strict production chain so the tiles would be inspected strictly during producing . We have our own tiles factory and establish a trading company which consists of many well-trained foreign trade clerks. For further questions ,please contact me any time.